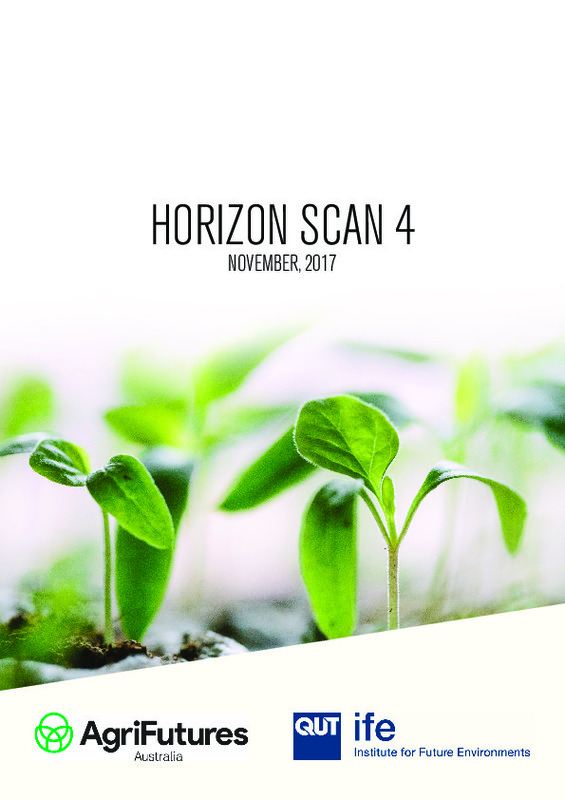 Horizon Scan 4 is the final horizon scan report for the Agrifutures Australia and QUT project, Detecting Opportunities and Challenges for Australian Rural Industries. Therefore, the technologies presented in this report finalise a watchlist of emerging technologies that have potential impact for Australian rural industries. 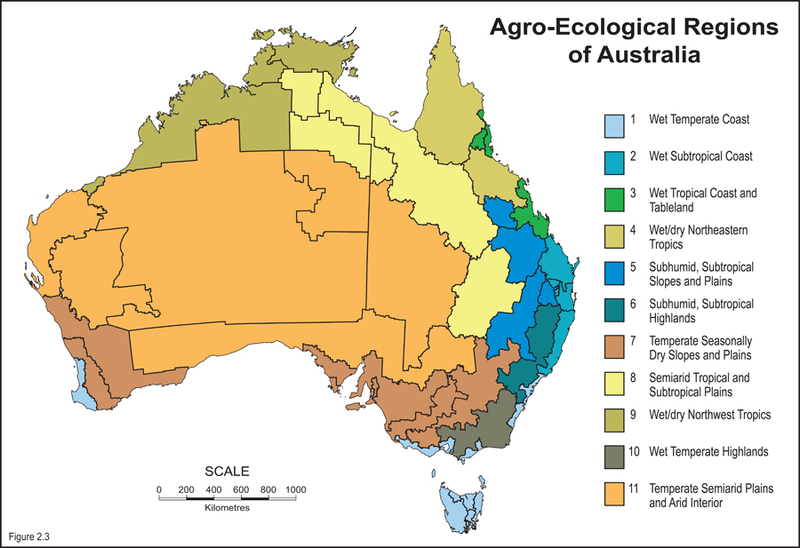 As with previous horizon scan reports, the identified technologies represent innovation in a broad range of domains and highlight the diverse areas within the Australian rural industries that can be enhanced by technology change.